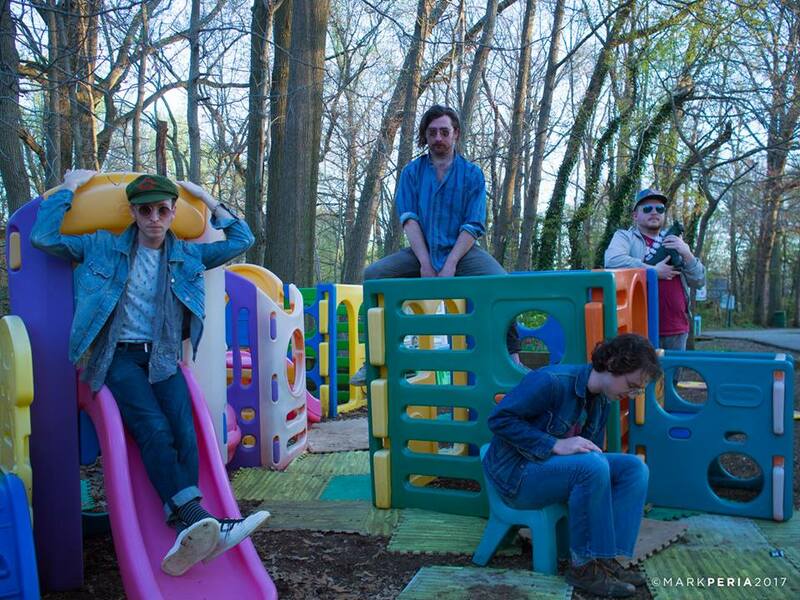 Annapolis-based Kit and the Chardonnay Boys’ new single “If You Got ‘Em” is a plea for anarchy, ordering listeners to search their soul for their most primal, anarchic instinct, or in other words, ‘em’. Kit and the Chardonnay Boys have successfully utilised their undeniable rock sound as a plot device in this leading track. Their infectious riffs lure both the character and listener closer and closer to anarchy. The simple phrase “If You Got ‘Em” is a taunt in itself, insinuating that you probably don’t have ‘it’ in you, that key component in letting your hair down and going against the grain. This rousing encouragement continues with the repeated mantra, ‘It’s in her soul, It’s in her soul,’ suggesting that they are capable of achieving this freedom if they simply look hard enough. 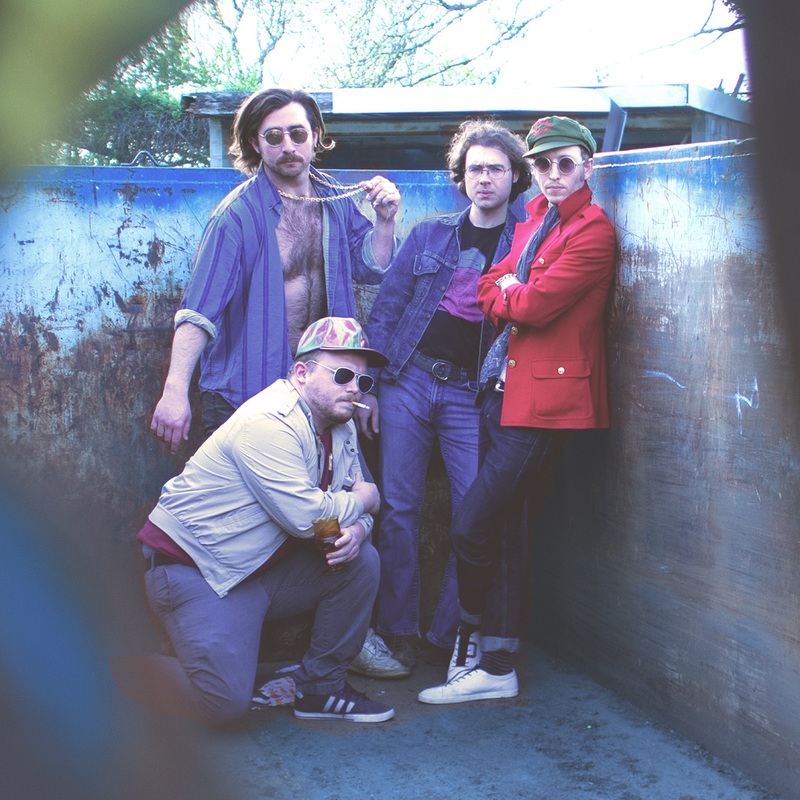 Kit and the Chardonnay Boys’ persistent repetition is yet another crucial device in the execution of the song and its message, once again driving home that strong penchant for chaos and disorder. “If You Got ‘Em” falls somewhere awkwardly in between a taunting mockery of those who live in fear of anarchy and change, and a simple rock-rebellion track with romantic undertones. Stay tuned for more from Kit & The Chardonnay Boys: Boys, the band’s debut album, is out 12/8/2017 via Tiny Horns Records!